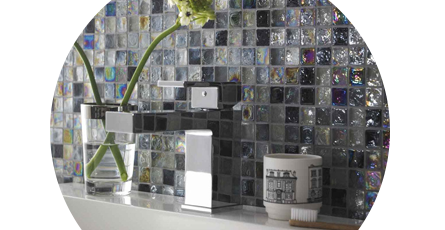 Add character to your bathroom with border tiles or mosaic tiles. These tiles are perfect for when you need to break things up a little and look fabulous as part of a feature wall or floor. Our mosaic tiles range features everything from colourful modern designs to timeless traditional so you'll find the perfect choice regardless of taste. Border tiles come in a range of sizes so you can get the desired effect every time.